Although I work in the medical field I felt very strongly about having a natural birth. I was terrified of the medical procedures that I have seen done in order to deliver perfectly healthy babies from young healthy moms. I was thrilled when a friend told me about her hypnobirthing experience. I called Dr. Jenn right away and signed up for the class. It was exactly what my husband and I were looking for. My birth experience began at 1am on Thursday June 31st 2011. My husband was working a night shift and shortly after going to bed I woke up to an unusual feeling, I rushed to the washroom to then realize that my membranes had released. The surges had not started so I tried to get some sleep even though I was so excited. In the morning still no surges, my husband tried to rest and my midwife was very supportive in letting me try to get my labour to progress naturally. I listened to the rainbow relaxation tried some visualization, had a pedicure (because I knew that would keep me calm and relaxed) but all day no surges just some very mild cramps that were very inconsistent. That afternoon I went to see Dr. Jenn for some acupuncture. By 5pm I was on my way home having regular mild crampy surges. Since it had been so long since my membranes released my midwife asked me to come to St. Josephs hospital to check on the baby. Everything was fine and my labour was progressing we returned home and I continued with hypnobirthing. I was able to sleep between surges by 3am my surges were 4 min apart and lasting 1 min so we went back to St. Joes and met up with our midwife. This is the point where time distortion took place for me, all I can tell you is while in the hospital I continued with the breathing, listening to the CD, my husband kept me calm and I rested between surges. Thanks to the hypnobirthing classes my husband knew exactly what to do and say and at 1122am on July 1st James was born. He was alert and happy from the moment they placed him on my chest. My husband and I were so happy we finally got to meet our son and we were able to bring him into this world in a calm loving way. I am happy to say we followed our birth plan no IV, no medication, no epidural and a very Sweet Baby James. 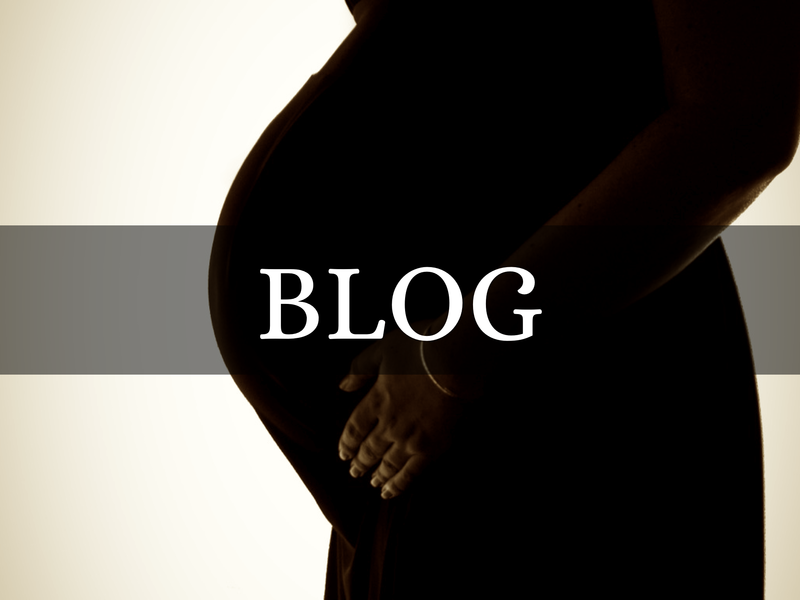 This entry was posted in Birth Stories..., Dr. Jenn's Blog on August 17, 2012 by jkragten.